I made many New Year's resolutions that have hardly come to pass, and as we near the end of this year some small level of guilt is setting in. It's almost time to start with new vows and new goals, and I haven't completed the ones for this year. I'm still not sporting my prior-to-Louisiana weight, and I've hardly touched on actually making my blog become daily. I feel as though I mislead my readers terribly. To rectify this, I'm considering making some adjustments to the name and style of my blog. I'm such a cheater. I have managed to accomplish making new friends, becoming more socially involved, and locating a new and awesome job. I've also learned how to tease my hair and do awesome nighttime eyeshadow. I guess this year wasn't a total wash. It just depends on what you classify as important. The one thing I resolved to this year that seriously irks me that I have not accomplished is writing more. I was deadset that I would accomplish this. 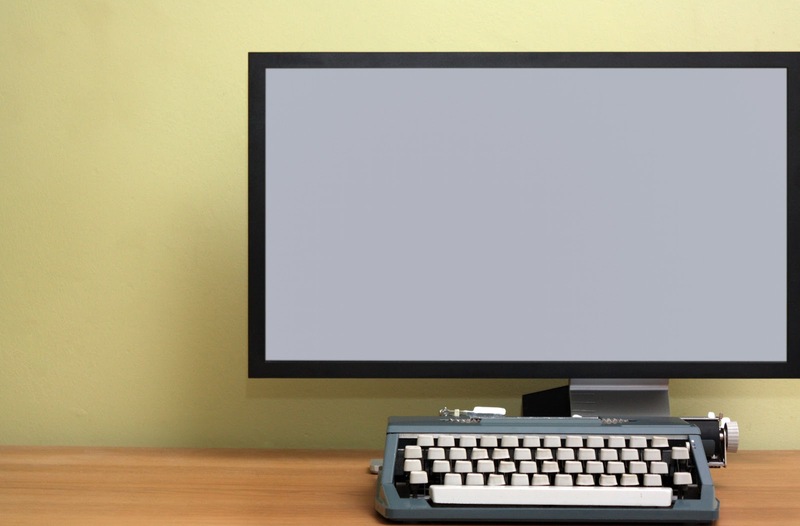 Shake the dust off of my writing skills and put them to good use. Write a book, update my blog more. Something! I even resolved to participate in NaNoWriMo this year, and I nearly let the month of November pass me by. Luckily, I've begun following The Lady Cinco (a college and social club friend of mine) which reminded me that this is November. It's novel writing month! And of all of the things that I have allowed to pass me by (like saving money and many handsome men), this is the one I refuse to let slip by. In one fell swoop, I could knock out the remainder of my resolutions. I could bring you updates pertaining to something other than terrible dates and online debauchery. Ironically though, I have no idea what to write. I'm not sure what direction to take with my novel. All I know is that I'm already four days behind and I need to have 50,000 words by the end of the month. I need a muse, and I need it now. 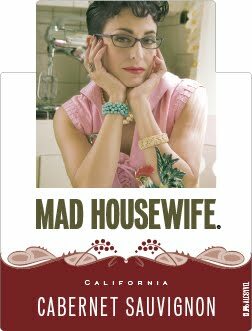 Which means I will probably be going to Walmart to pick up another bottle of Mad Housewife cabernet.